This minimalistic yacht was one of Steve Jobs little projects before his departure. 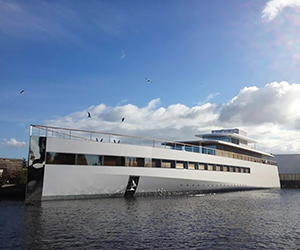 The superyacht is 260 feet and is made entirely of aluminium and glass. The wheel house is home to seven 27-inch iMacs. 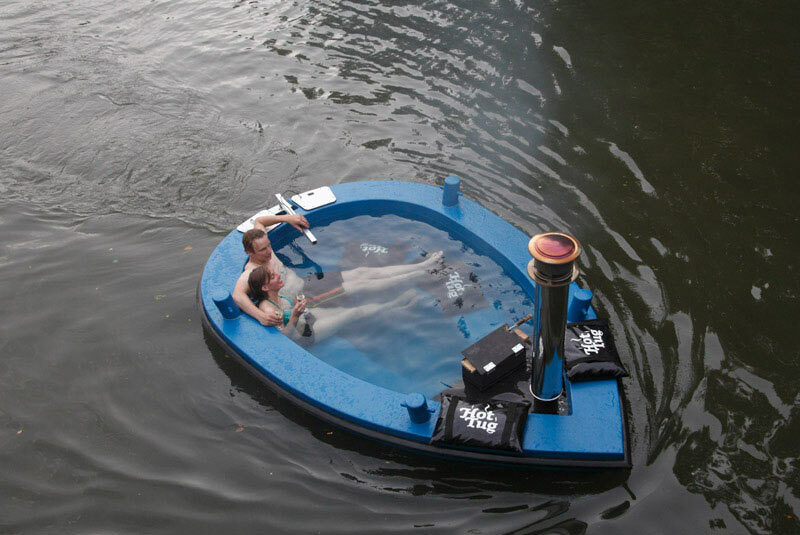 This contraption from the Netherlands looks a bit like a sinking boat, it’s in fact a 2,000 litre hot tub inside a boat. The water is heated using a wood burning stove. 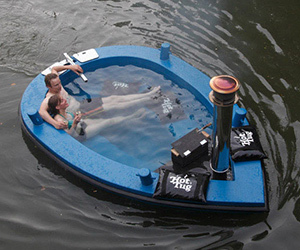 The HotTug is powered by an electric motor. 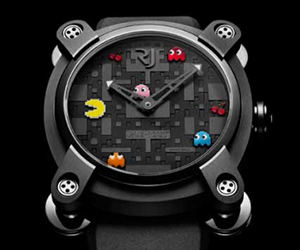 RJ-Romain Jerom has produced a limited series of 80 watches, depicting one of the most iconic video games ever; PAC-MAN. 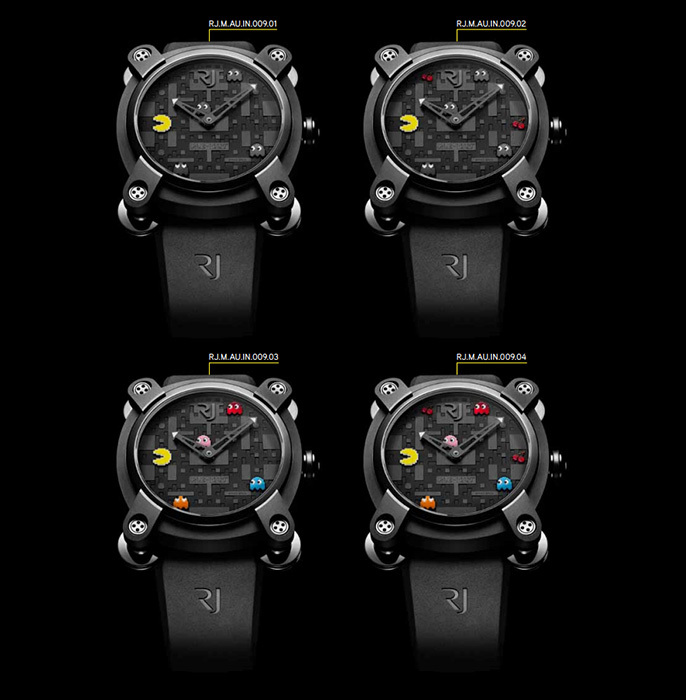 There are four versions available, including colored or grey ghosts & cherries. Fonderie 47 is helping to eradicate AK47 assault rifles from circulation in Africa. They destroy the weapons and form beautiful objects with the steel. 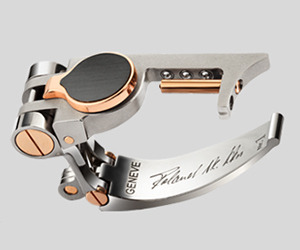 Purchasing these cufflinks will eliminate 100 assault rifles. The Hamilton Scott residences in Singapore have a special parking system, which looks to be from a sci-fi movie. 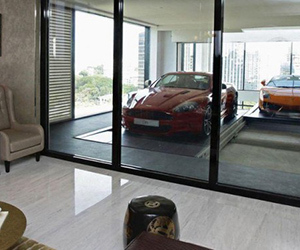 You simply park your car in a large elevator, it’s then taken up to your private en-suit garage. 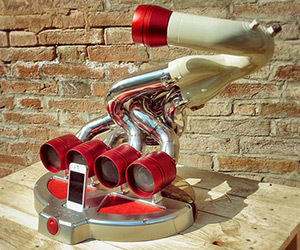 These unique docks are perfect for car fanatics, crafted from racing car exhausts, choose from Ferrari, Maserati, V8, V10, V12 etc. 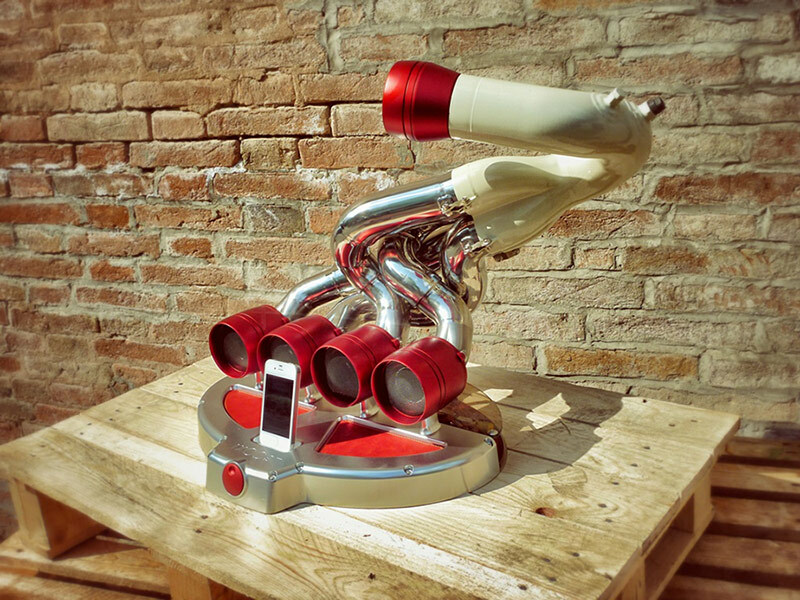 with loudspeakers & 140W subwoofer. 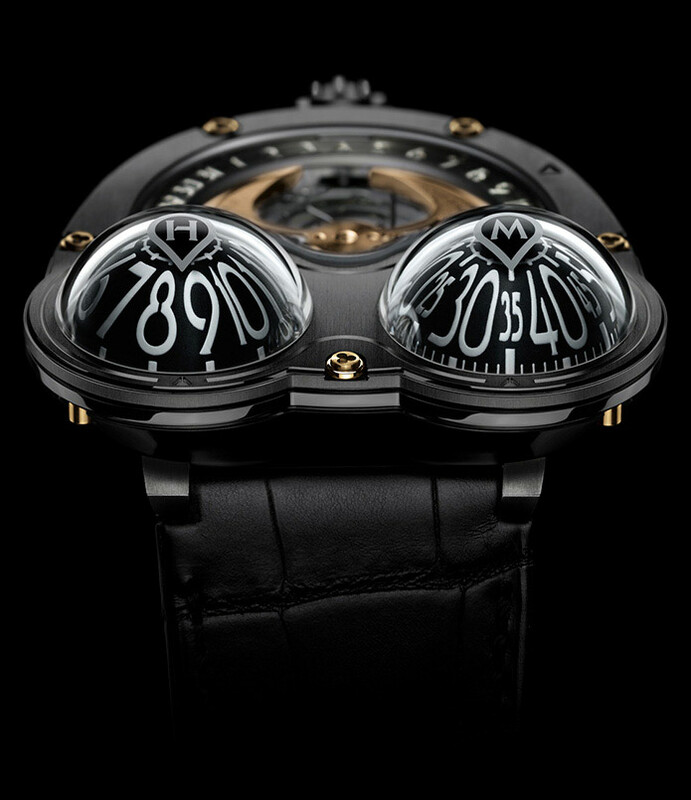 The iXoost is handmade in Modena, Italy. 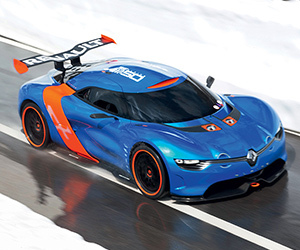 The Alpine Berlinette turns 50 this year, Renault has produced a tribute car named the Renault Alpine A110-50, at the Monaco Grand Prix 2012, weight: 880kg, engine: 3.5 litre 24-valve 400hp V6. 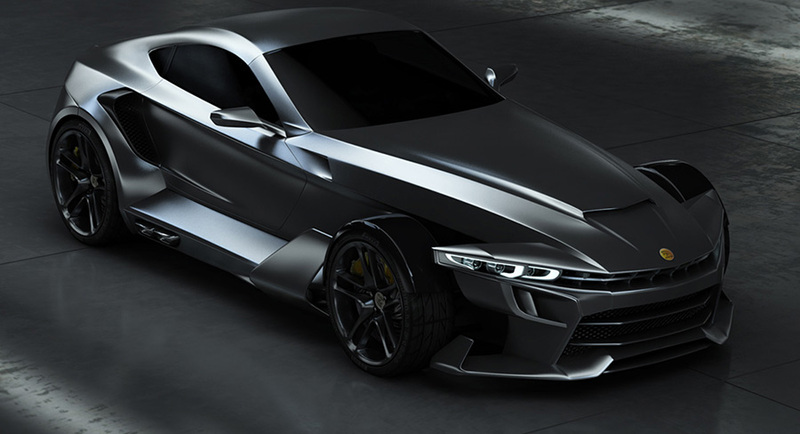 Powered by a 4.4-liter V8 450hp BMW engine, the GT-21 Invictus coupe weighs just 965kg. Rear wheel drive, 7-speed dual clutch / 6-speed manual. 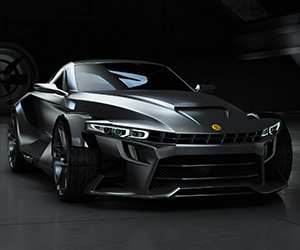 0-60 in 3 seconds, top speed 189mph. Available 2014. 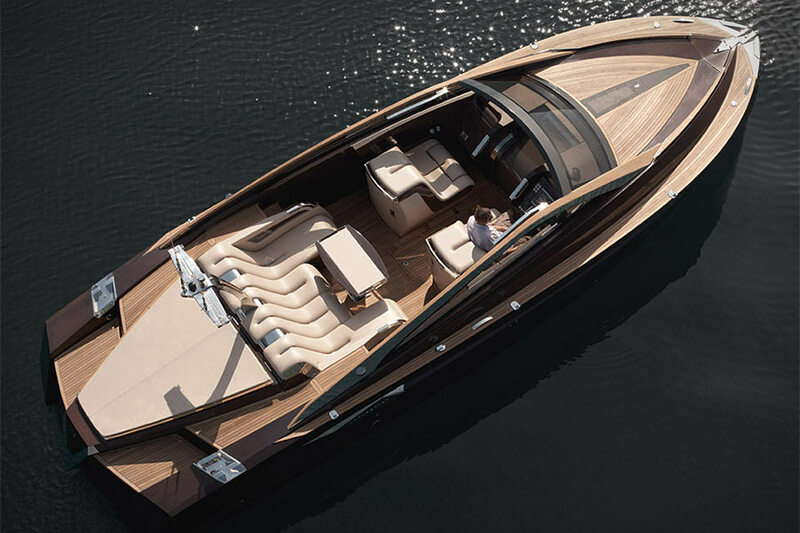 This bespoke 37 foot yacht offers complete luxury. 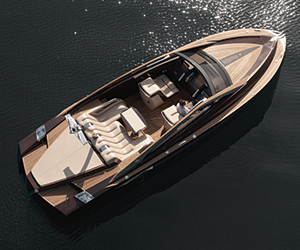 The Antagonist Yacht is powered by dual 370hp Yamaha diesel engines, with a top speed of 42 knots. Trimmed with lavish features including a picnic box and fridge. 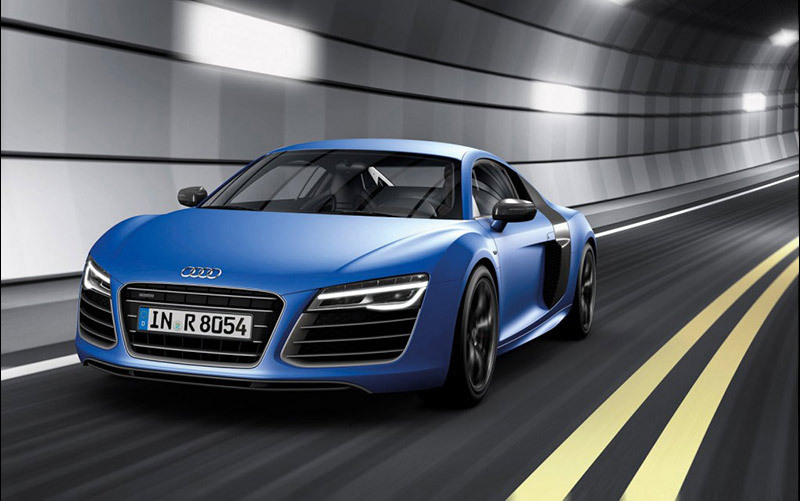 Audi have announced their new 5.2 litre, 550bhp V10 rocket ship. 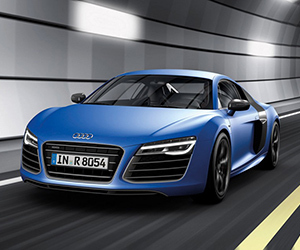 Performance is pretty amazing, with a 0-60 time of just 3.5 seconds and a top speed of 195 mph. It will go on sale later this year. 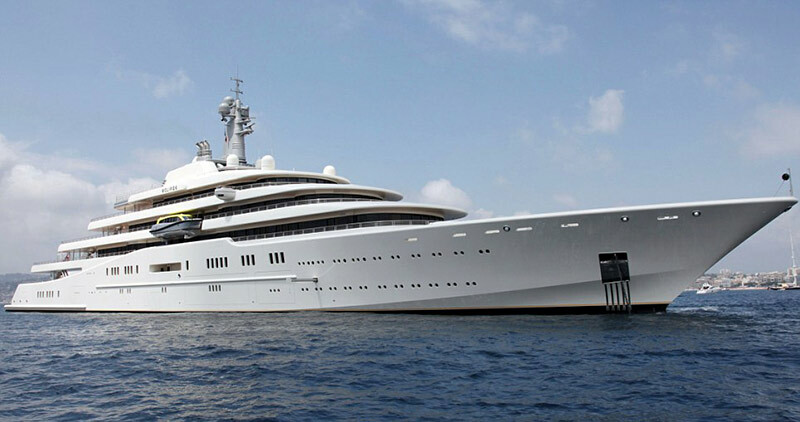 One of the most expensive yachts ever to be built at $600 Million. 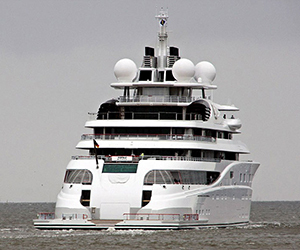 The owner of this 147-meter, 12,000 tonne megayacht has not been named. 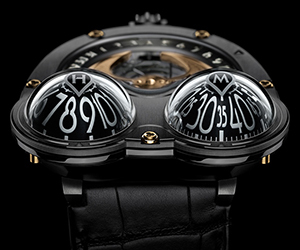 Designed by Tim Heywood and Manufactured by Lurssen.